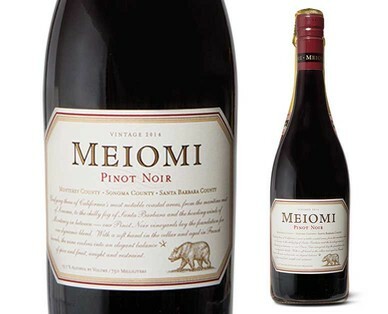 A rich garnet color with a ruby edge, the wine opens to reveal lifted fruit aromas of bright strawberry and jammy fruit, mocha, and vanilla, along with toasty oak notes. Expressive boysenberry, blackberry, dark cherry, juicy strawberry, and toasty mocha flavors blend complexity and depth on the palate. Pairs well with Tomato- based pasta dishes, thin crust pizza, grilled lamb, and turkey.